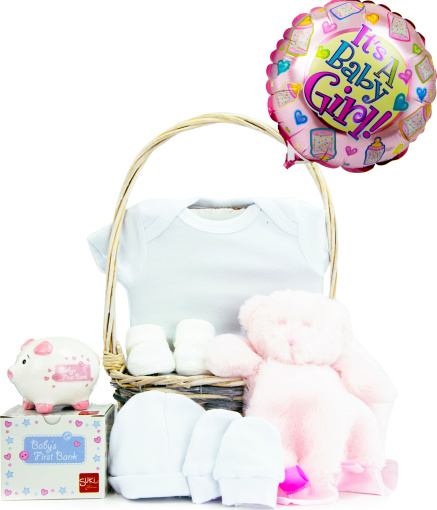 Send love when you send this gorgeous baby girl gift. We have selected the very finest clothing items to ensure maximum comfort. We have also added a money box that she can use for many more years.